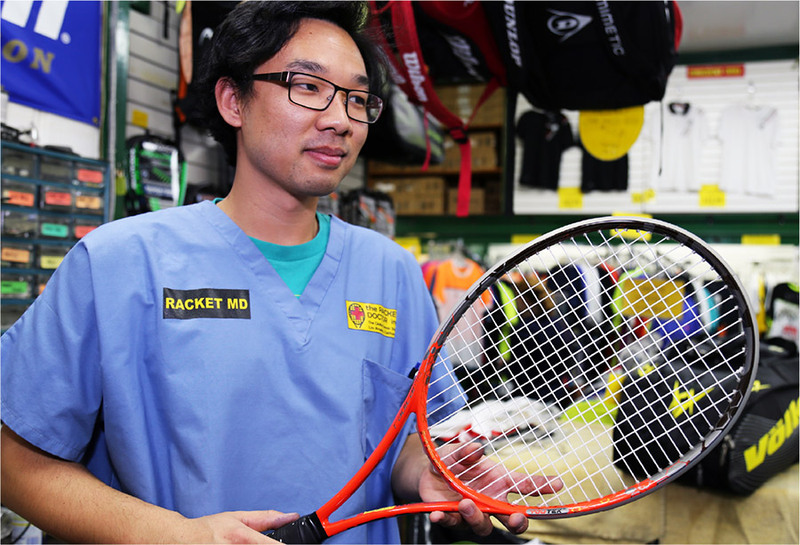 The Racket Doctor’s expert staff has vast experience in all facets of racquet sports. 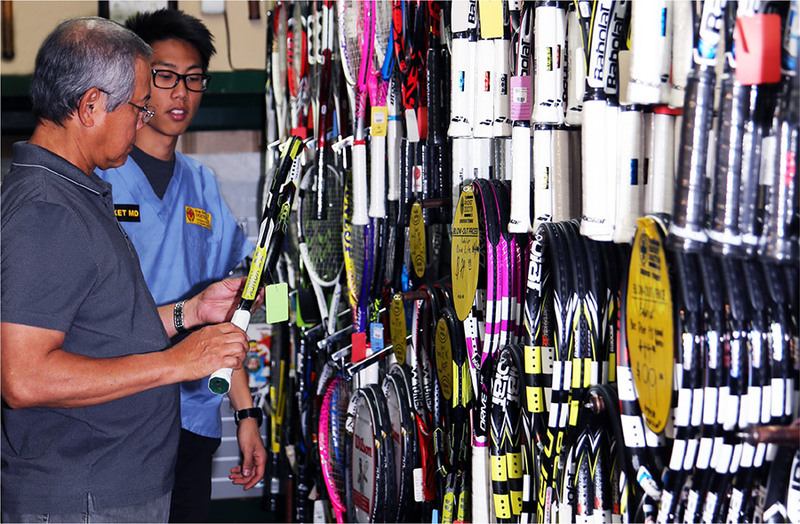 They can help you choose a new racquet for yourself or your family, and show you the latest equipment, string, clothing and shoes. Browse our store for the latest gear, clothing, shoes, hats and accessories, at prices below retail. The latest tennis clothes from stylish brands. Outfit yourself or your team!